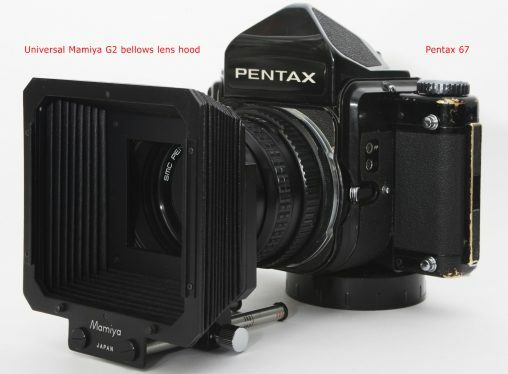 The Pentax 6X7, 67 and 67II, are medium format SLR camera system introduced in 1969 with the original Pentax 6X7 and discontinued in 2009 with Pentax 67II. It produces 55×70mm images on 120 or 220 roll film. The system consist of the camera bodies, an interchangeable viewfinders, lenses and variety of accessories. Here, I will share some of my own experience of using the system. Mirror stuck up is a common problem of old Pentax 6X7/67 cameras when their mirror gets stuck in upper position after the shutter has fired and remained open….